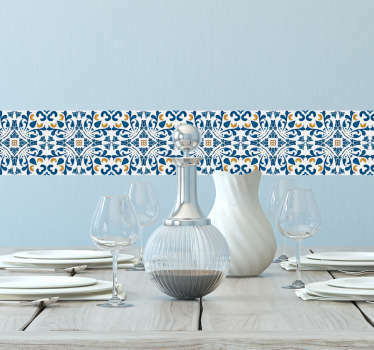 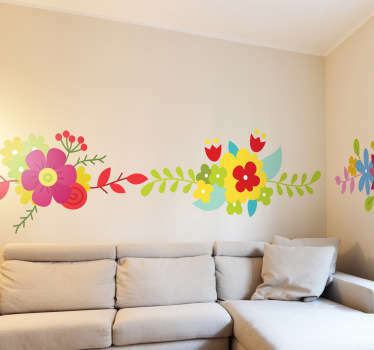 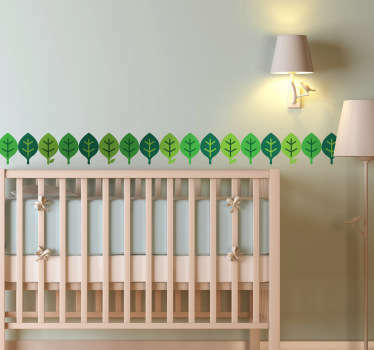 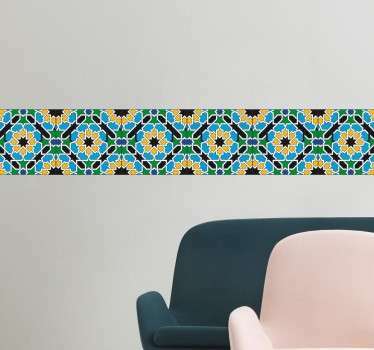 A great collection of wall art stickers with floral border designs. 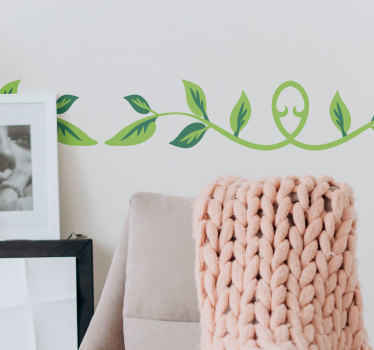 Are you looking for a way to liven up plain and boring walls? 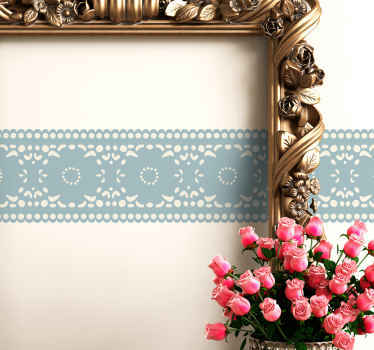 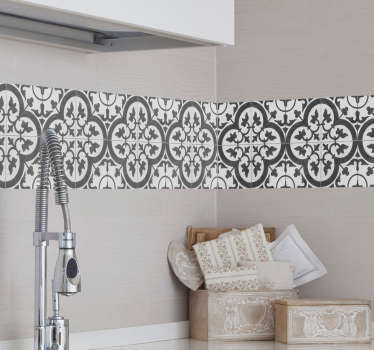 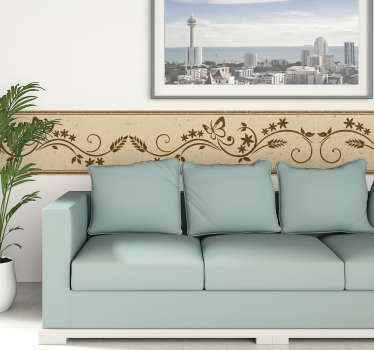 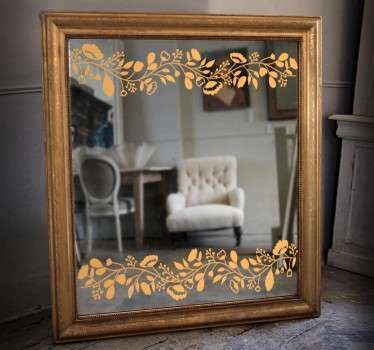 With these floral border stickers you can do just that while bringing an elegant touch of nature into your home. 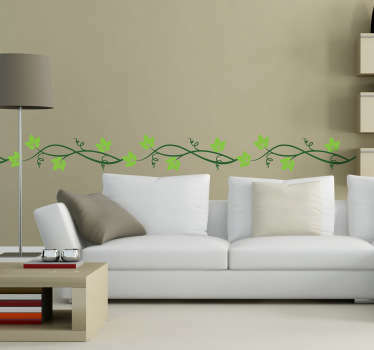 A range of different flower and plant designs that are ideal to place in the middle, top or bottom of your wall to create a border effect.